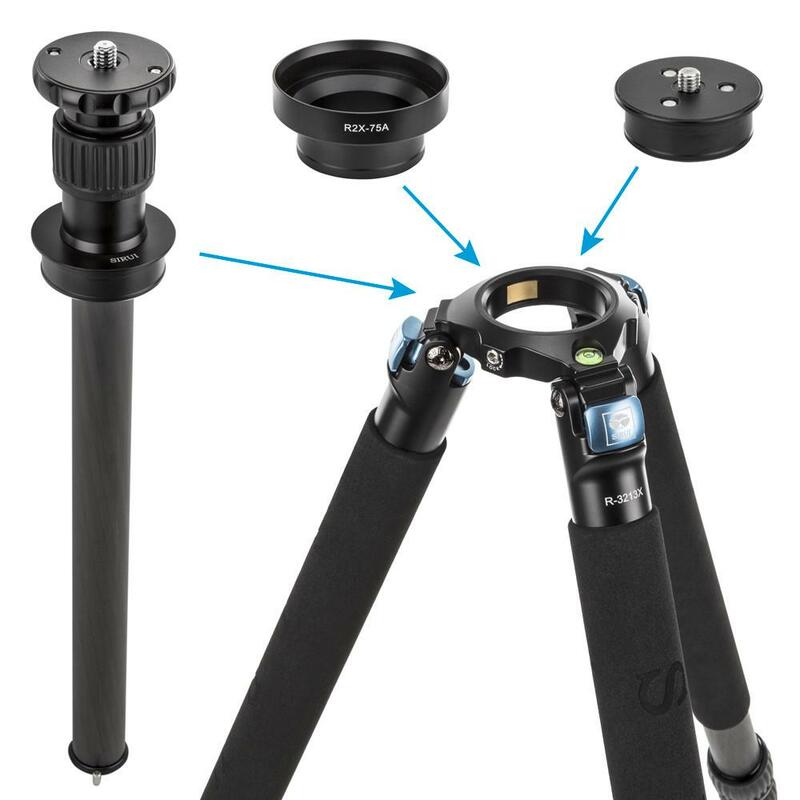 Recently, SIRUI R-3213X Tripod won the GERMAN DESIGN AWARD WINNER 2018. Although it was the first time SIRUI joined this competition, it got the WINNER with its R-3213X tripod. That means the design of the SIRUI product was highly appreciated by the Europe. This design award takes combining the international excellent brand Enterprises to push the commercial area design as the mission, which was known as the German design of the Oscar. The German Design Award directly contributes to the overall commercial success. Prizes will only be awarded to projects that truly represent pioneering contributions to the German and international design landscape. The highly esteemed, international jury guarantees this. The German Design Award identifies and presents unique design trends: a competition that advances the design-oriented scene. In photography and videography, the quality of the equipment plays a crucial role, as does the possibility for spontaneous shots. 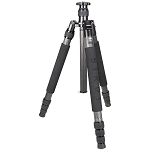 The SIRUI R-3213X is a very thoughtfully designed tripod that offers users many options. 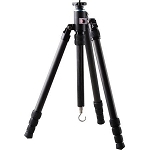 The legs of this elegant-looking tripod are made of high-quality carbon fibre. They are thus highly robust and durable. Additionally equipped with foam rubber leg wraps, rubber feet, stainless steel spikes and an automatic leg-angle locking mechanisms, it offers a high user comfort. Self-explanatory and intuitively extendible, the carbon centre column is also highly impressive in its user-friendliness. Depending on the application, it can be combined with a large 63 mm diameter camera mounting plate or a 75 mm half-bowl for video heads with levelling ball. This adds additional flexibility, as each component can be easily replaced on site at any time without the need for tools. Photographers and videographers can thus adapt the tripod perfectly to the most diverse situations. 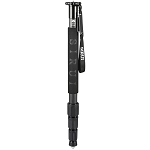 The SIRUI R-3213X is very light thanks to its innovative choice of materials, weighing only 1.8 kg. 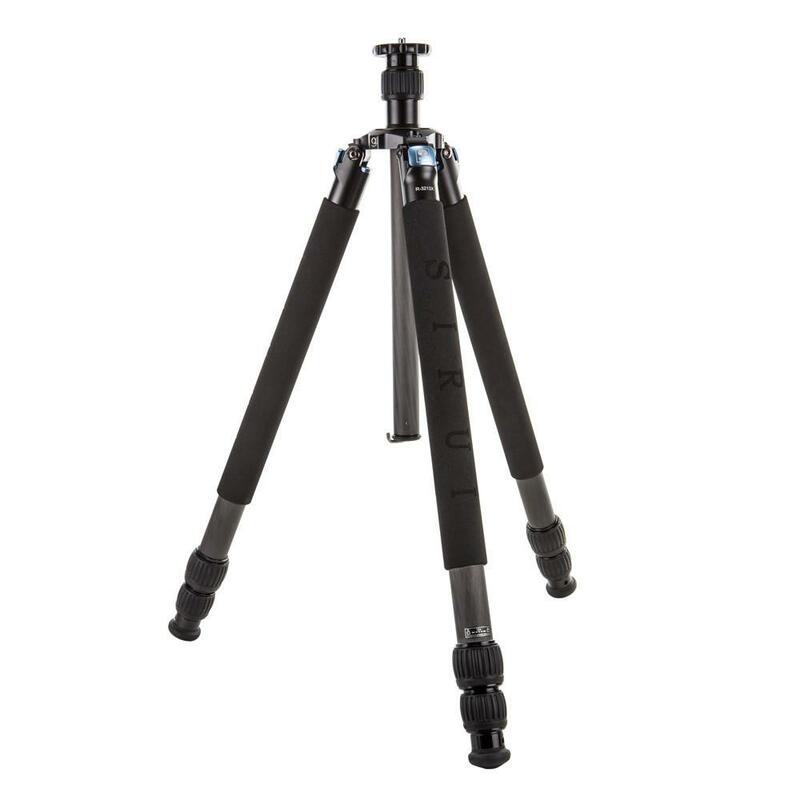 When collapsed, the tripod has a height of just 61 cm and is therefore easy to transport. Reinterpreting a tripod in a creative approach has here led to a device of sophisticated functionality and remarkable comfort – it perfectly supports users in their creative endeavours. 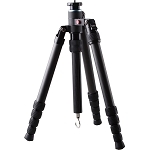 For the elegant SIRUI R-3213X tripod, all details have been designed with utmost precision. It is self-explanatory and quickly adaptable to needs. The individual, high-quality components can be exchanged easily and without tools. It offers sophisticated functionality and is very easy to transport. 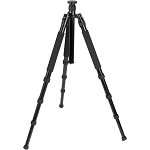 Thanks to the innovative use of carbon material, this tripod is very light, robust and durable. 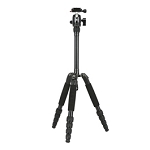 The RX series tripods are the largest of all the tripods that SIRUI produces. With a high load capacity of 22 to 30kg, they are particularly suited to studio work and when using large, heavy DSLRs and video cameras. The RX series’ unique feature is the removable mounting plate. It can be swapped for the 75mm half-shell adaptor (included) or the centre column (also included). 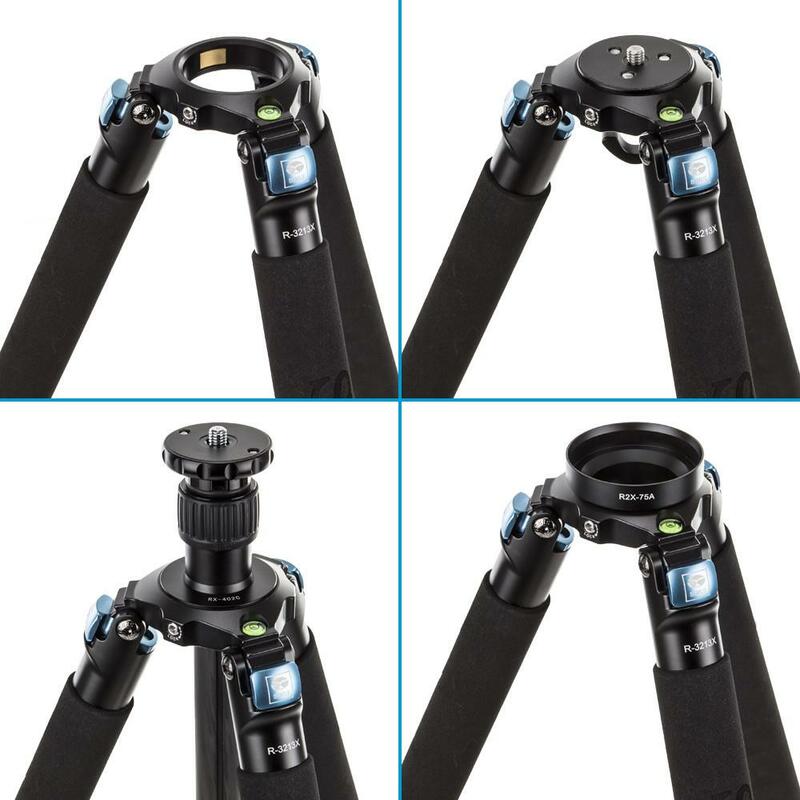 This means, for example, that a SIRUI video device can be used with the tripod or the maximum height can be increased by 38cm using the centre column. An Allen key is integrated into the stabilising hook to make swapping between the plate and the half-shell or centre column easy. The leg tubes are made from 10-layer carbon fibre, making the tripods extremely light but also very stable. Depending on the working surface, the non-slip rubber feet can be replaced with robust stainless steel spikes (included).